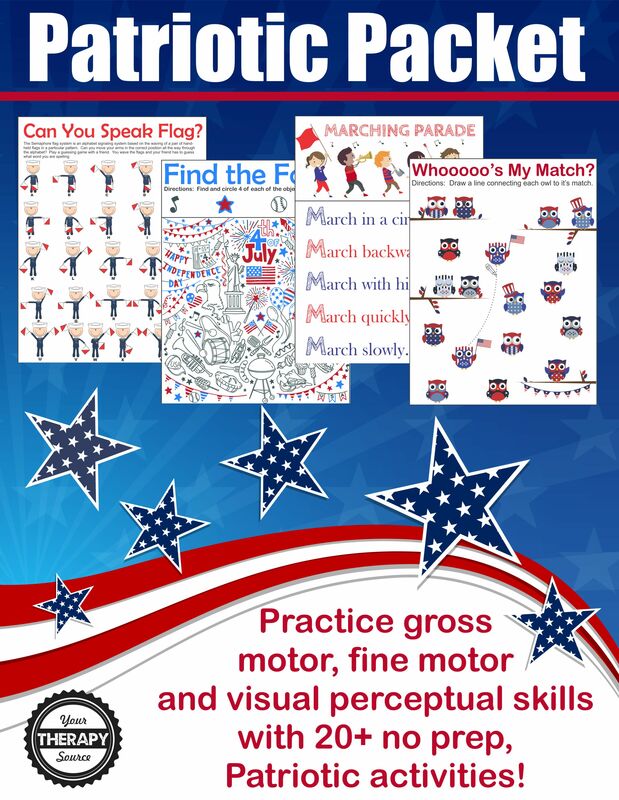 Patriotic Sensory Motor Packet: This digital download is packed with no-prep fine motor, gross motor and visual perceptual activities all with a patriotic theme. 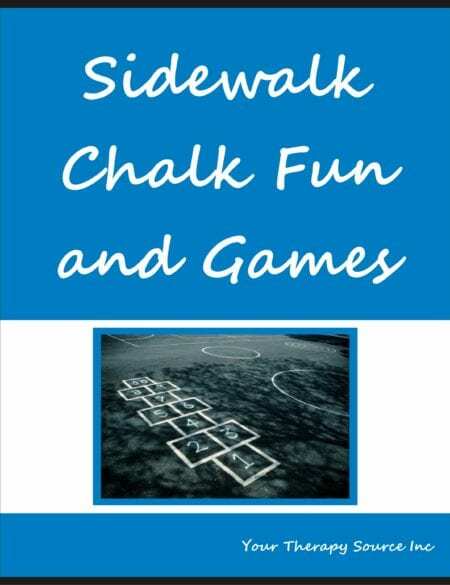 This is an excellent activity packet for any patriotic parties, family fun nights, class parties and boredom busters. Details: 35 page PDF digital document delivered electronically following payment. You will need Adobe Reader to open the book. Download the Patriotic Packet immediately following payment. 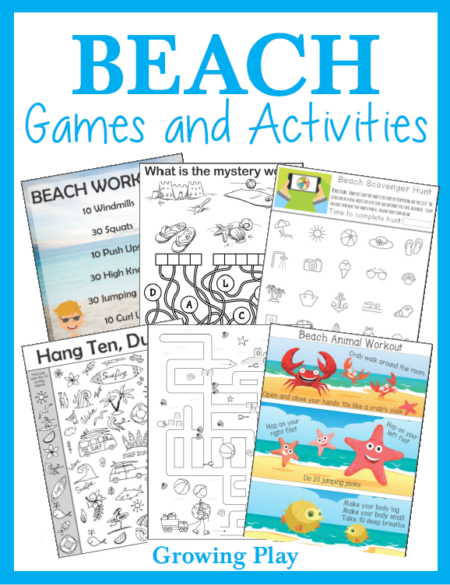 Need game ideas for a summer picnic? 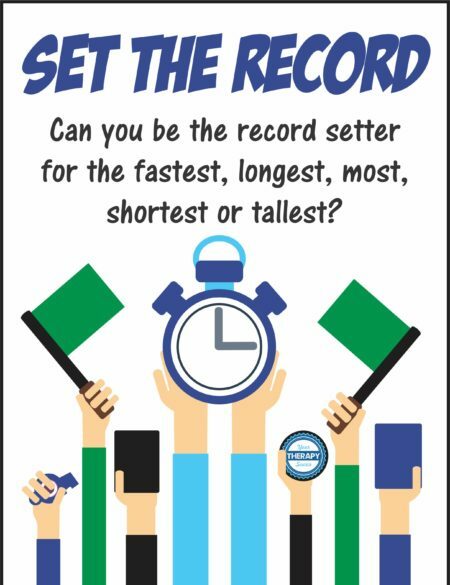 Try Set the Record. 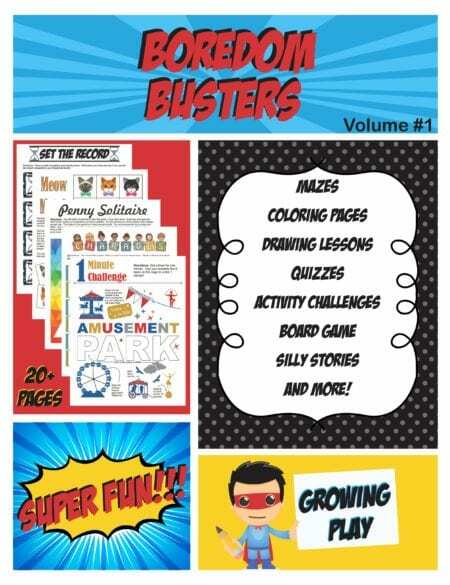 Unicorn Birthday Games Activities Puzzles Pirate Birthday Games Activities Puzzles Mazes – FUN!